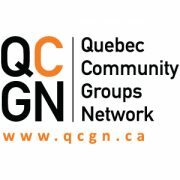 Montreal, December 30, 2018 – The Quebec Community Groups Network was profoundly saddened to learn of the death this weekend of former QCGN President James Shea. Beloved throughout our Network, Jim was also the immediate past president of the Regional Association of West Quebecers. “Jim was a fervent advocate for Quebec’s English-speaking community and an impassioned proponent of bilingualism,” said QCGN President Geoffrey Chambers. Jim led our Network during momentous times. Notably, he was serving at the helm when QCGN successfully advocated for increased support from the federal government’s Official Languages strategy as well as recognition from the provincial government that fostered creation of a Secretariat for Relations with English-speaking Quebecers. The federal government’s announcement of $500 million in new spending for official-language minority communities was heartily welcomed by groups representing English-speaking communities in Quebec Wednesday. The new spending brings the total investment of the federal government to $2.7 billion, the largest-ever commitment to official languages. 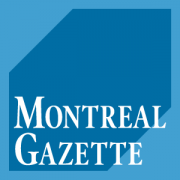 “The government of Canada has increased its investment in official languages by $500 million — a remarkable increase — and it has put English-speaking Quebec front and centre,” said James Shea, president of the Quebec Community Groups Network (QCGN), a coalition representing 56 English-language community organizations across Quebec. 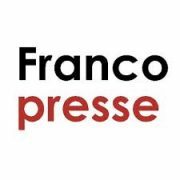 In an interview with Francopresse, QCGN President James Shea discusses our community’s expectations out of the 2018-2023 Action Plan. The recent federal budget indicated that there will be an additional $400 million in support for Official Languages, however the details of how the money will be spent are not yet known. 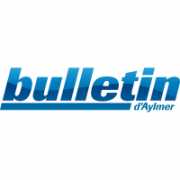 https://qcgn.ca/wp-content/uploads/2018/03/Francopresse-e1522096100858.jpg 200 200 QCGN Communications https://qcgn.ca/wp-content/uploads/2015/11/qcgn-pan-trans-white.png QCGN Communications2018-03-14 16:29:422018-03-26 16:30:41Plan d’action 2018-2023 – Comment seront partagés les 400 millions entre les minorités de langue officielle ? Montreal – December 13, 2017 – The Quebec Community Groups Network welcomes the appointment of Raymond Théberge as Canada’s 7th Commissioner of Official Languages whose nomination was officially endorsed by the House of Commons this afternoon. “Commissioner Théberge takes the helm at a critical time for Canada’s Official Languages,” commented QCGN President James Shea, noting that Government of Canada will soon unveil its multi-year Action Plan on Official Languages; Treasury Board is conducting a ground-up review of Official Languages Regulations; and work to modernize the Official Languages Act, which will shortly turn 50 years old, has begun. Théberge, who holds a doctorate in Linguistics from McGill University, has more than three decades of experience serving official language minority communities from leading positions in government, academia, and the community sector. During his confirmation process, Théberge stressed the importance of research, and a firm evidence-base upon which to protect, and build upon the language rights of Canadians. He is also committed to ensuring that the participation of English and French-speaking Canadians in the leadership of his new office, and visiting the English-speaking community of Quebec as a first order of business. “Commissioner Théberge is now the leading advocate for Canada’s English- and French-speaking minority communities,” commented Shea, noting that the Commissioner’s job requires an equal understanding and commitment to both of Canada’s official language minority communities. Traditionally held alternately by a French-speaking and an English-speaking Canadian, Théberge is the third Francophone and first commissioner from outside Ontario and Quebec to be appointed to the post since it was created in 1970 to ensure the application of the Official Languages Act and to promote bilingualism and linguistic duality. The Commissioner, who reports directly to Parliament, is responsible for the full recognition and widespread use of English and French within Canadian society, as well as within federal institutions and other organizations subject to the Official Languages Act. The Commissioner of Official Languages is appointed for a seven-year mandate. “Over the past decade, the QCGN has built a close relationship with the Commissioner of Official Languages,” remarked QCGN Director General Sylvia Martin-Laforge. “This relationship was a critical part of key community victories, like the recent establishment of a Secretariat for Responsible for Relations with English-Speaking Quebecers, and helping us get access to the highest levels of the federal government to ensure English-speaking Quebec’s unique concerns and priorities are heard and understood by policy leaders. “The Office of the Commissioner of Official Languages remains a key community ally and immense source of support, and we will continue to fully support their work,” said Martin-Laforge, extending our organization’s and our community’s appreciation to Interim Commissioner Ghislaine Saikaley and her team who have held down the fort since Graham Fraser retired a year ago after more than a decade of outstanding service. Premier Philippe Couillard moved to patch up relations with English-speaking Quebecers in the wake of the Bonjour-Hi debacle after receiving a letter from the Quebec Community Groups Network (QCGN). 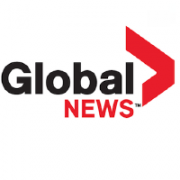 Sources confirmed that the letter landed in Couillard’s mail Tuesday, sparking his comments in the legislature Thursday and an unscheduled afternoon interview with Montreal radio station CJAD. During question period Couillard admitted his government underestimated the negative impact the debate would have on the English-speaking community.  Montreal – September 18, 2017 – The Quebec Community Groups Network welcomes the appointment of a new Board of Directors at the McGill University Health Centre. We strongly hope that this will allow the resolution once and for all of systemic issues and the ongoing standoff between one of our most important institutions and the Quebec government.